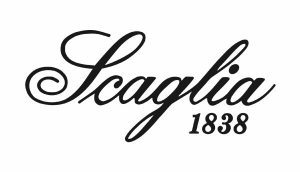 The parent company Scaglia, a company producing technological components for the textile industry, was founded in Brembilla. 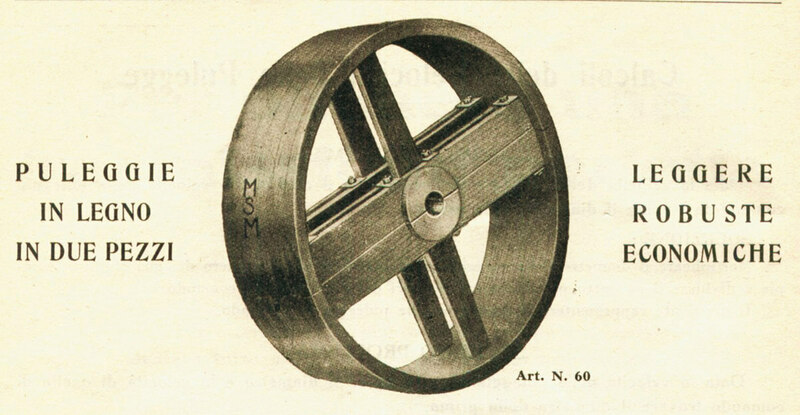 While not abandoning the production of items for the textile industry, the parent company Scaglia began the production of power transmission components in the first nucleus of the plant founded in Brembilla. 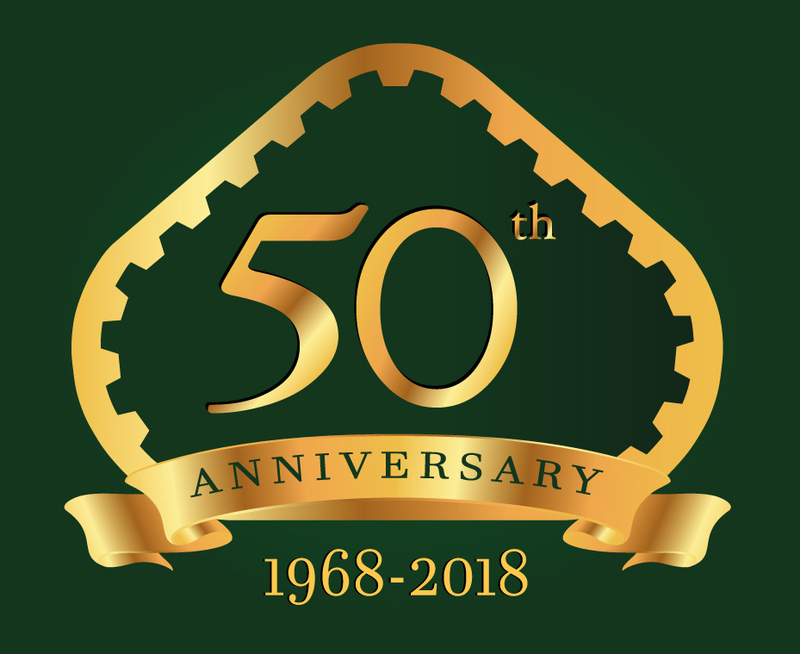 Following the success of the production and sale of power transmission items, from the parent company Scaglia, SIT S.p.A. was founded, totally dedicated to the production and marketing of mechanical transmission components. 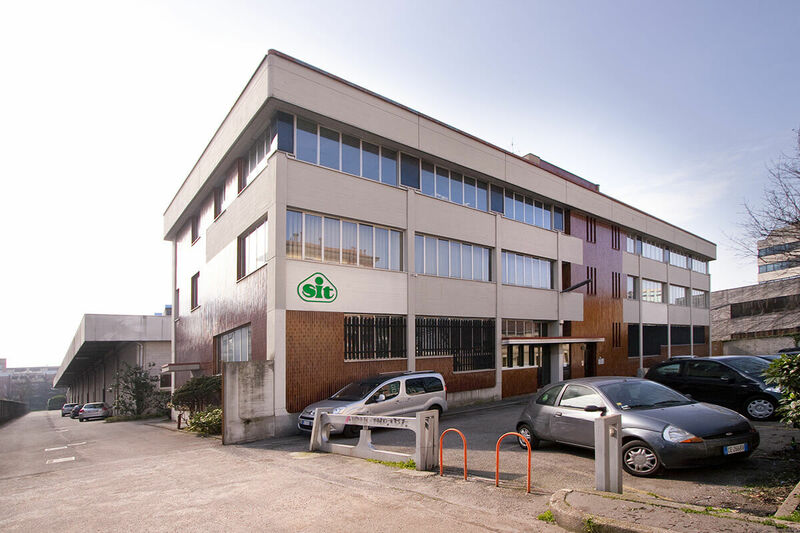 The internationalisation process began with the first subsidiary that today maintains production and distribution headquarters in the Paris region. The Spanish subsidiary was established with headquarters and production in Barcelona and a decentralised warehouse in Madrid. The German subsidiary was established with production and distribution centre located in Brakel in the centre of “unified Germany”. The success of sales in Switzerland and the need for timely service led to the creation of the Swiss subsidiary. 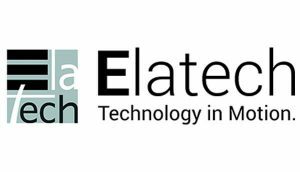 With the aim of completing the SIT product range, ELATECH was founded, today one of the world leaders in the development and production of polyurethane belts for transport, lifting, linear motion and power transmission applications. The need to be close to customers on the American continent gave birth to the US subsidiary based in North Carolina. The growing sales in China and the need to react quickly and adapt to the expectations of the large Chinese market, led the company to establish the subsidiary, 100% owned by SIT S.p.A., with production and logistics centre located in the province of Shanghai. Thanks to the history of successes, SIT S.p.A. is one of leading European companies dedicated to the power transmission. 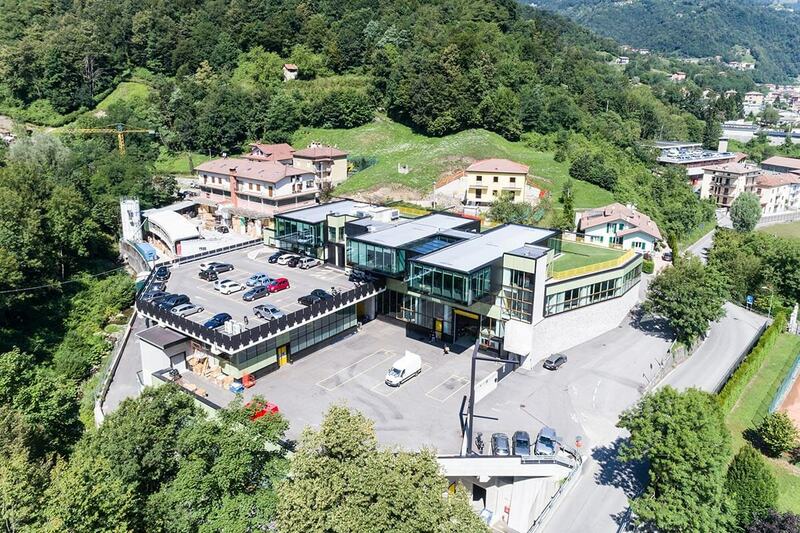 The new fully mechanised logistics centre in Cusago (Milan) is under construction. 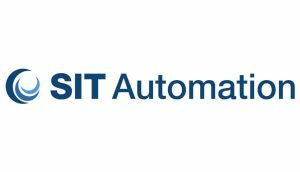 SIT Automation, a company specialising in complete solutions for automation and mechatronics applications, was founded. 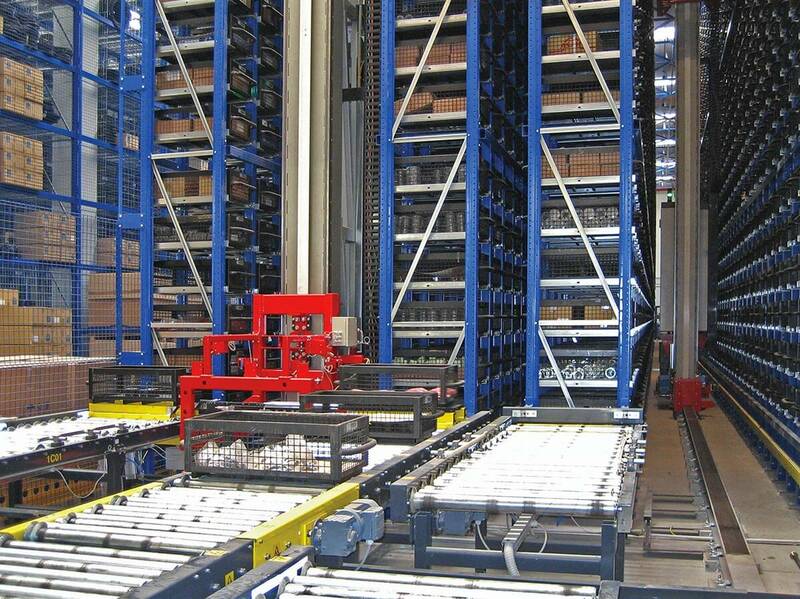 SIT Automation offers 360° support in the design and construction of innovative industrial automation systems. The need to be close and timely in offering prototypes and products to an elite clientele, led to the creation of BoLAB, a laboratory specialised in the production of special belts. The decision to move to a wider company headquarters has matured from the need to better respond to the needs brought about by the growth of our reality. The bigger building designed and made to grant a more and more effective and timely service to our Customers and Partners. 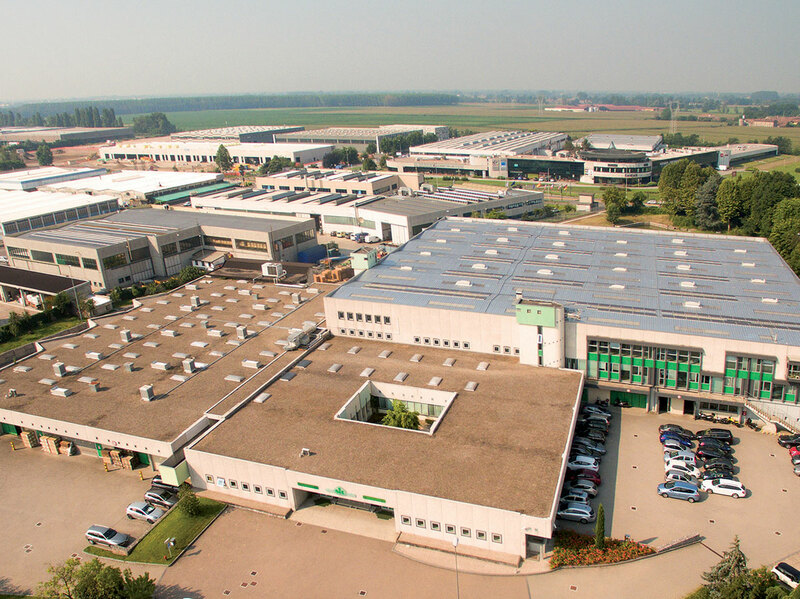 In 2008, Melucci, a company very active in the transmissions sector on the Adriatic coast, joined the group. 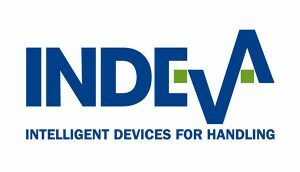 Our mission is to offer our customers power transmission products and solutions that improve the productivity and reliability of their products and increase their competitiveness. SIT S.p.A. belongs to a large industrial group with historical roots that have kept the values of its founders intact over time, constantly evolving in numerous industrial sectors. Belonging to a group provides numerous synergies and financial solidity that guarantee its constant growth. Find out more about SIT S.p.A.